Seattle Hood Cleaning outshines competition in the Seattle area by going the extra mile to make sure your restaurant is outstanding. We are average guys who started our company with the passion of helping other businesses grow. During our inspections we will identify any potential risks factors and educate you on prevention factors. We will also keep you in the loop on everything we do, so you don’t have any surprises after we leave. If something needs repaired, we will tell you, and offer solutions. What hood cleaning services do we offer? 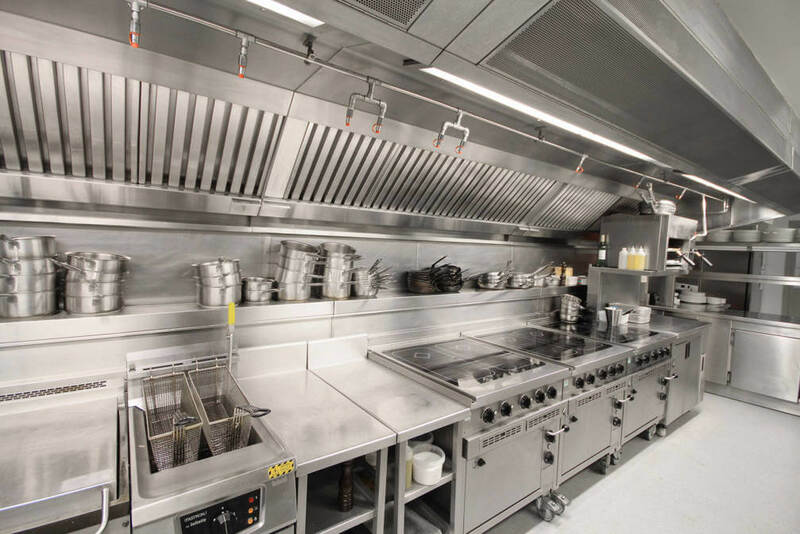 Commercial kitchens aren’t an easy thing to run or keep clean for that matter. No matter how hard you and your employees work and how often you clean, it seems like you can never keep up. Sauces are flying, plates are dropped, food is tossed, and the next thing you know, a year has passed and last year’s barbecue sauce is still stuck on the ceiling. Yeah, we get it. It happens. It’s part of the commercial food industry. However, that stuff isn’t quite as acceptable by the board of health inspectors. There’s no reason to be penalized at an inspection for grime and build up or a malfunctioning hood system. Call us. Let us take care of this for you. We can make your kitchen and your restaurant shine like new. Our team won’t give any inspectors any reason to nit pick.